*Prices, options, specifications and images shown are subject to certain qualifications and availability. Pricing information is not final and may not include taxes, registration, finance and purchase fees. 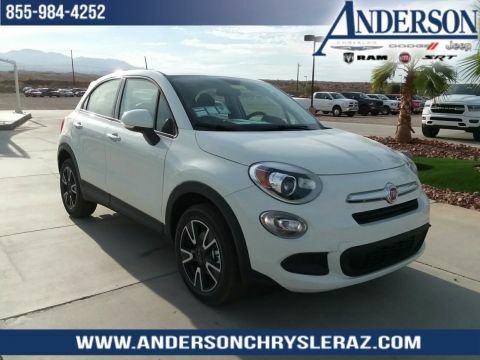 Please confirm vehicle availability, pricing and warranty information by calling us at 928-764-5153 or emailing our internet sales department at chryslersales@andersonauto.com. 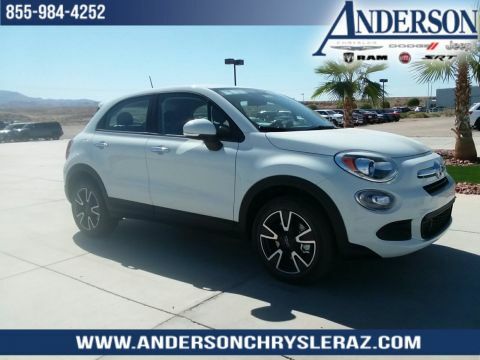 17-inch 6-spoke alloy wheels, front fog lights, illuminated entry, AM/FM/MP3/CD player with 8 speakers, rear parking sensors, remote keyless entry and traction control. 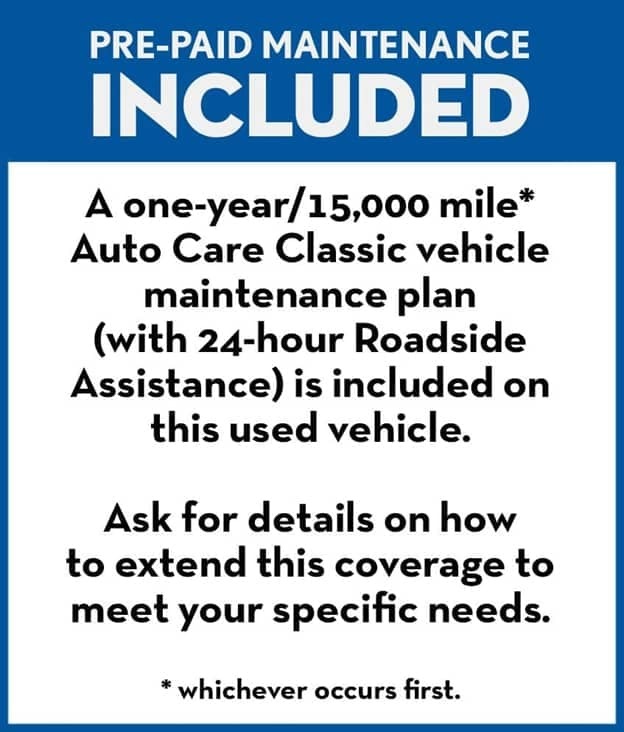 WHY BUY FROM ANDERSON: All Anderson pre-owned vehicles include a one-year/15,000 mile (whichever occurs first) vehicle maintenance plan when the vehicle is serviced at an Anderson Auto Group dealership. Out of town customers will be accommodated with free shuttle service from Las Vegas and Phoenix airports and if an overnight stay is needed, discounted nightly rates are available from local hotels. We welcome you to come in and enjoy a positive buying experience and look forward to you joining the Anderson family of customers. DISCLAIMER: *Prices, options, specifications and images shown are subject to certain qualifications and availability. Pricing information is not final and may not include taxes, registration, finance and purchase fees. 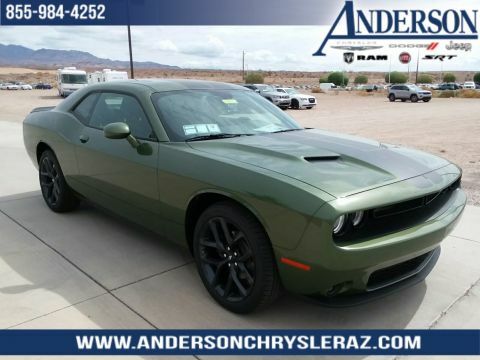 Please confirm vehicle availability, pricing and warranty information by calling us at 928-764-5153 or emailing our internet sales department at chryslersales@andersonauto.com. † Based on 2010 EPA mileage ratings. Use for comparison purposes only. Your actual mileage will vary depending on how you drive and maintain your vehicle. 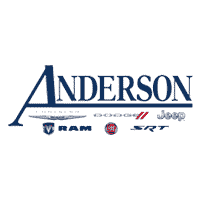 Anderson Chrysler provides five unique brands offering a wide array of car, SUV and truck options for customers to choose from. The Anderson Auto Group is a one stop auto sales, maintenance, and repair business for all of your automotive needs. Out of town customers will be accommodated with free shuttle service from Las Vegas and Phoenix airports and if an overnight stay is needed, discounted nightly rates are available from local hotels. We welcome you to come in and enjoy a positive buying experience and look forward to you joining the Anderson family of customers.